Red Bull Racing team boss Christian Horner says Pierre Gasly still isn’t “totally comfortable” with the team’s 2019 car but the Frenchman did take a step forward in China. 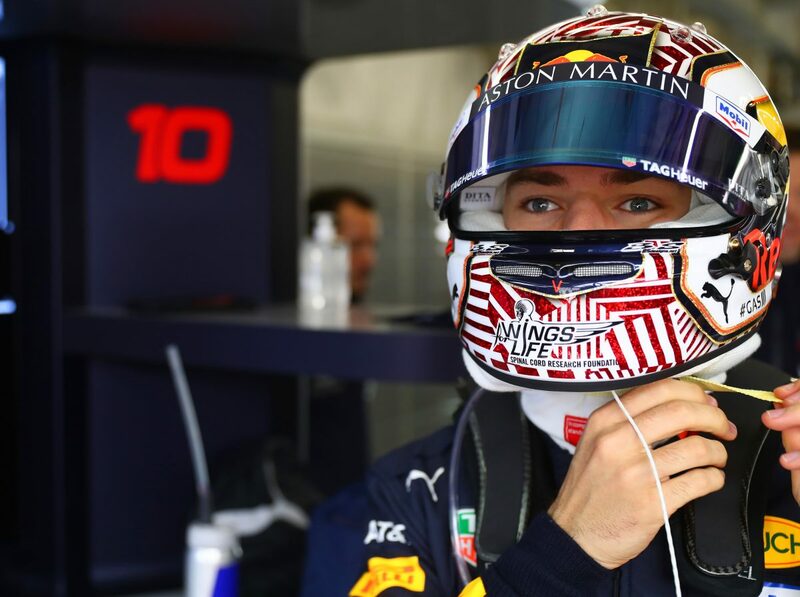 Gasly has been outpaced by team mate Max Verstappen since the season kicked off in Melbourne, running at a fair distance from the Dutchman in both qualifying and on race day. However, in Shanghai, Gasly’s performance markedly improved, with the 23-year-old qualifying among the top-ten for the first time this season and finishing sixth on race day. “I think he’s made a step forward this weekend,” said Horner. “But I think he is still not totally comfortable within the car at the moment. “Not [in terms of] physically fitting, but he is in the process of needing to refine his style to optimise the best from the car, the car’s characteristics, and he is making progress with that. 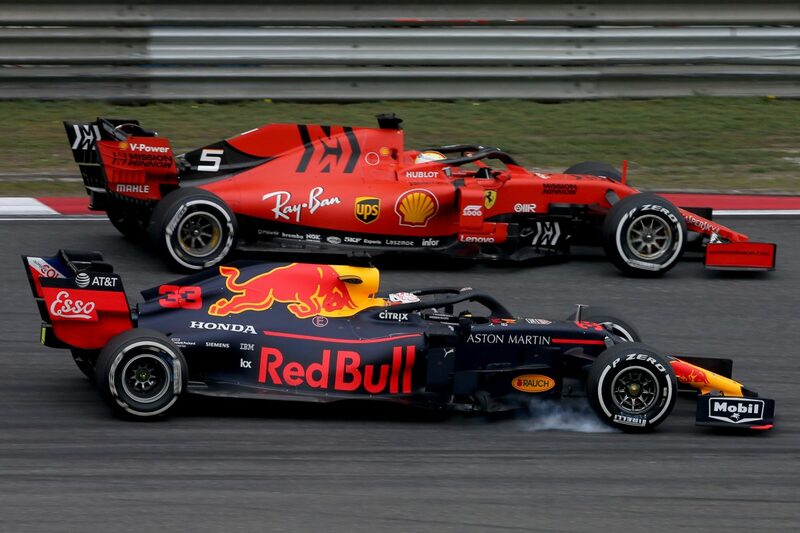 Indeed, Gasly’s lead over seventh-place man Daniel Ricciardo in the closing stages of the race allowed him to undertake a free pit stop for a new set of soft tyres and attempt the fastest lap challenge which he successfully completed. “He knew what lap time he needed to beat as we told him going out of the pits. While Horner praised Gasly’s progress, the Red Bull Racing boss was also happy with the improved level of performance of the team’s RB15. “Definitely we’ve made a step forward since Bahrain and we are definitely more competitive this weekend,” he said. “When you look on the overlays in sector one and two, we are in good shape. Sector three includes Shanghai’s long 1.4km back stretch, which implies that Honda must also hold up its end of the bargain. “There is stuff in the pipeline that will certainly help but others aren’t standing still,” said Horner. “It is all about evolution. Our goal this year has been all about closing the gap to Mercedes and Ferrari and we are doing that. The post Horner: Gasly still not comfortable with RB15, but getting there appeared first on F1i.com.